Portland/Metro - Although two spring Chinook have now crossed Bonneville Dam, the bulk of the run is still months away. Peak passage at Bonneville used to happen around the third week of April, but in recent years, has pushed back to mid-May or later, giving biologists an added challenge in managing the fishery. The Columbia River fishery is slated to remain open for sport anglers through April 10, but may be adjusted depending on how the fishery performs. Mainstem Columbia water temperatures remain frigid, tempering migration and the motivation to bite. Effort is on the increase, but a sport caught springer has yet to be tallied on the mainstem Columbia. It was even a slow week for steelhead, which are still in peak migration. Fair skies spurred Willamette River anglers to come out in force this weekend. 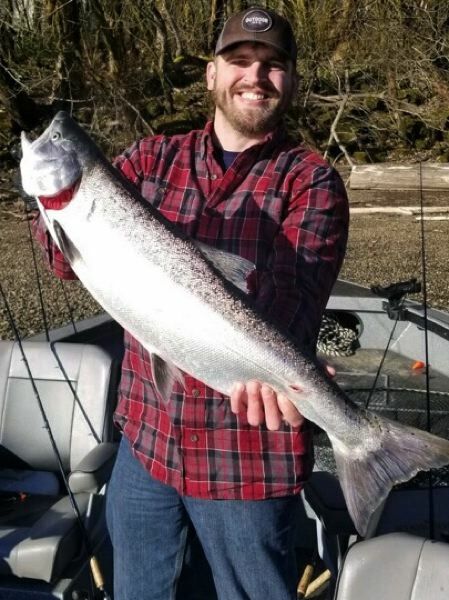 Spring Chinook are being tallied from the Multnomah Channel to Oregon City, but an influx of snow melt water has cooled river temperatures, and the bite along with it. Early returning fish are often 5-year olds, comprising a smaller portion of the adult return, but making up for it in size. Most fish being caught right now are exceeding 12 or 13 pounds in weight. Four-year olds returning later into April through May, rarely exceed 12 pounds. Herring, prawns and sand shrimp are best when temperatures are below 48 degrees. The Clackamas should be peaking right now, but as has been observed, it's been a slow season. None-the-less, the lower reaches should produce the best results in low flows, and the Clackamas is projected to rise 2 feet over the weekend, which will be good for fishing. The Tillamook Report - Coastal streams have been on a steady rise with snow-melt providing additional flows in recent days. The Wilson River remains clear however, and fish are timid. The Nestucca has been the target of most steelheaders recently, and success rates have been fair recently. 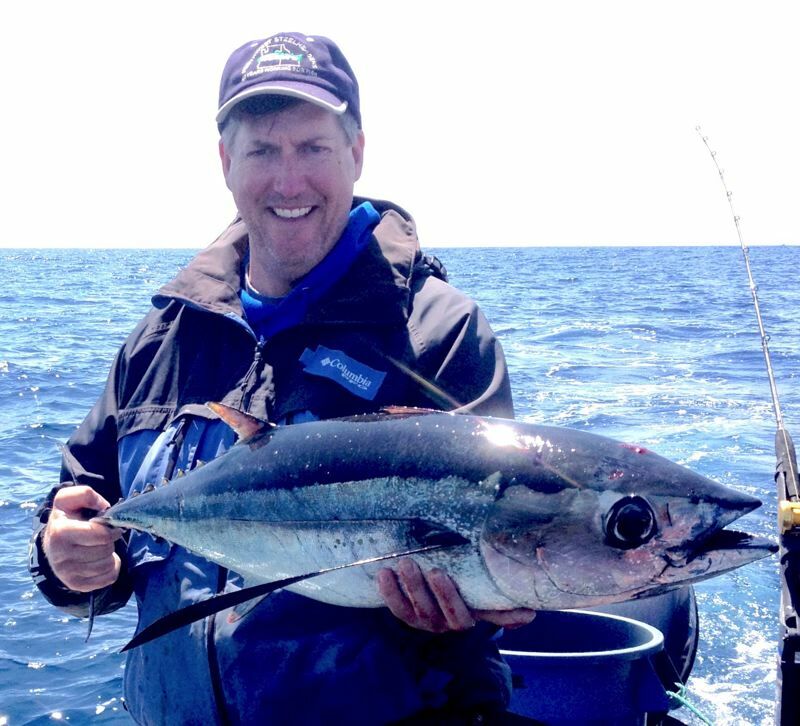 A mix of wild and hatchery fish are present in both of these north coast favorites recently. The Nehalem and Trask River systems have been putting out fair numbers of wild steelhead recently. Both should continue to produce mediocre results until the next significant rain freshet stimulates more robust returns. Seas have been a bit big as of late, keeping bottomfishers from accessing interested sea bass and lingcod, as well as Dungeness crab. The offshore forecast doesn't look any better for the coming weekend. Minus tides should provide some clam digging opportunities along Clatsop area beaches, but razors have been small so far. District lakes are slated to be heavily stocked for spring break with rainbow trout. Town, Lost, Cape Meares and Hebo Lakes as well as Loren and Nedonna Ponds should provide excellent action through the spring break week.